A CMS, or content management system, is a tool that allows you manage the content of your website independently. 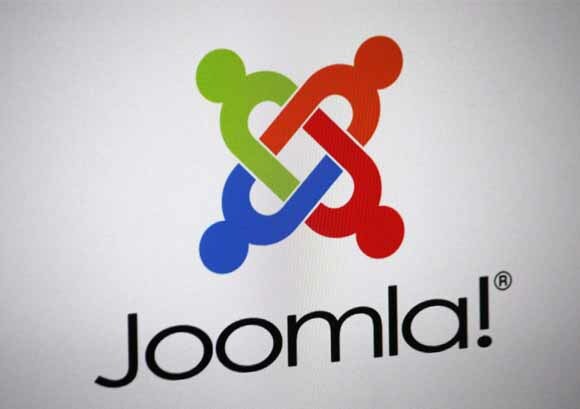 JOOMLA is flexible, highly customizable, super user-friendly, and is a great content management system (CMS). You can use it for blogs, small business websites, and even e-commerce. At Persys Web Technology, everything ‘JOOMLA’ is our strong suit, and we endeavor to offer you JOOMLA theme customization services that lets you transform your themes to solutions that are all-inclusive, versatile, and riveting. While tailoring your themes to suit your business sensibilities, we take every measure to keep it responsive and compatible across different platforms. Without falling prey to the mainstream and hardly effective ways of theme customization, we deliver services that make this customization a pleasant romp. We'll install JOOMLA and any free or premium JOOMLA theme and make it look like one of the demos. We help JOOMLA bloggers and website owners enhance the visibility of their website or blog in Search Engines like Google. Installing JOOMLA is easy. Secure JOOMLA setup and ongoing Management of JOOMLA Security is not easy as installing WP.